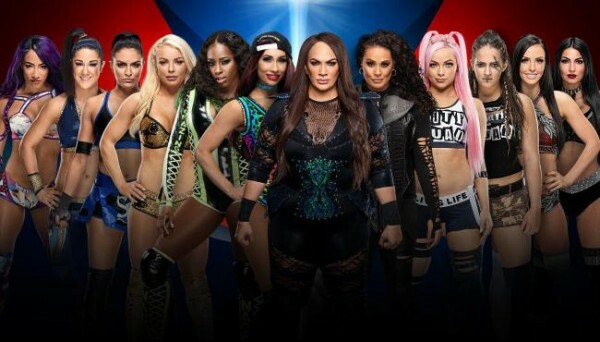 – New betting odds have been released for Elimination Chamber that reveal the favorite in the Women’s Tag Team Championship match, plus more. Bet Online has the newest odds, which have Bayley and Sasha Banks as 2/5 favorites followed by Nia Jax and Tamina at 9/2. Daniel Bryan is currently the heavy favorite to retain his WWE Championship, and Buddy Murphy is likewise the safe bet for a title retention against Akira Tozawa. The heaviest favorite is Ronda Rousey at 1/50 odds, which matches the odds from Sky Bet yesterday.